Crisp, clear, windless: a perfect day for flying. At least I took their word for it. Because how would I know, I had never been in a float plane before. I was heading up in a DHC Beaver, the Fender Telecaster of floatplanes, my pilot uncle’s favourite, and the stuff of Canadian lore. It’s an impressive piece of engineering that has earned its place in history due to its rugged durability and maneuverability – at least that’s what they said. Truth, I was a bit nervous, but with three pilots on board with over 60 years of experience between them, I can’t say I was worried. 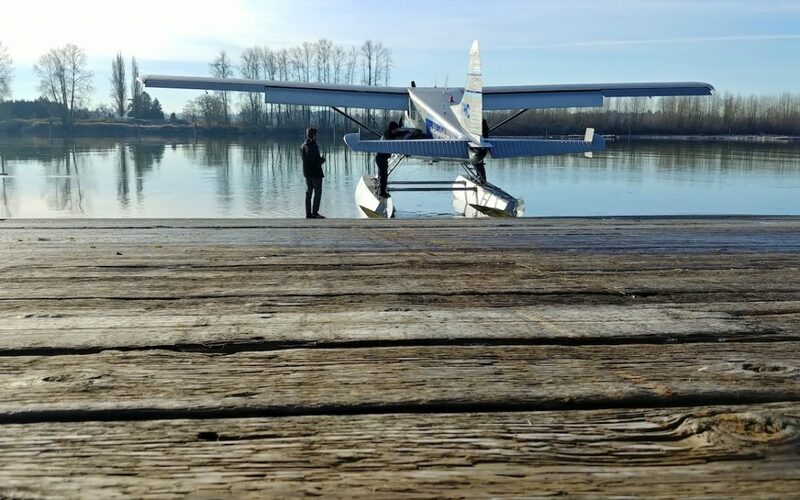 We arrived at Fort Langley Air’s hangar and the guys loaded the Beaver onto the beaching gear – an improbable looking half-truck with prongs like a forklift, used for delivering the boat to the dock. Twenty minutes later, all fuelled up, we slid onto the Fraser River, the water like glass. Chief pilot John Crawford maneuvered us into the current and the Beaver’s throaty roar pulled us along the river and then, seemingly without a ripple, into the sky. 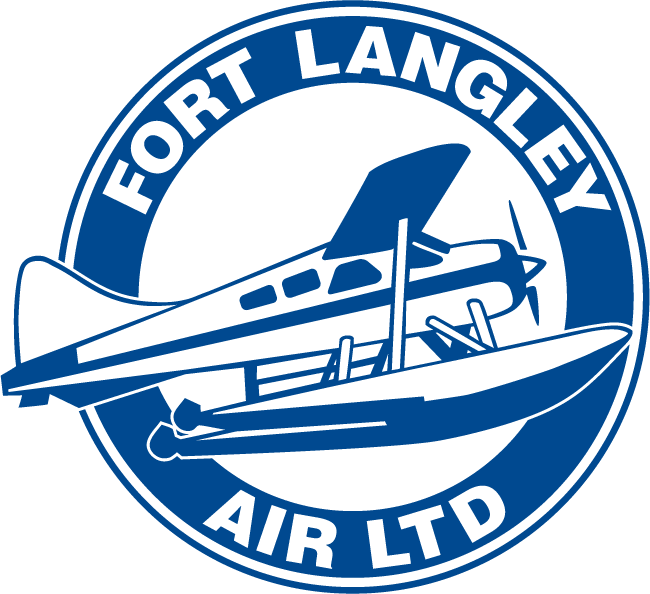 We toured Fort Langley Air’s favourite sightseeing locations, offered as part of their floatplane tour packages: Harrison Lake, Rainbow Falls, Fire Lake, Thompson Lake, Garibaldi Park and then over Howe Sound, along the North Shore Mountains and the Vancouver skyline and back home. Breathtaking doesn’t begin to describe it. Look down for even a minute, and the view out your window has entirely changed. We landed on remote glassy alpine lakes and soared 5,000 ft above the mountains…then 300 ft above the trees. I began to understand the sense of freedom that bush pilots refer to; the potential of open exploration. 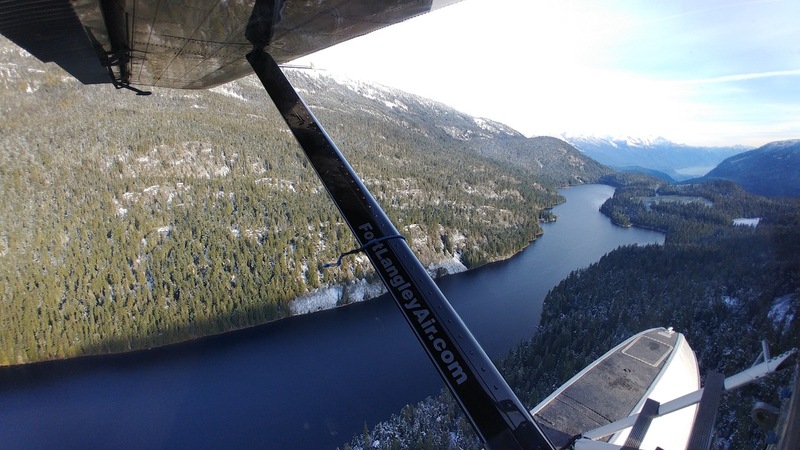 If you have never experienced a float plane ride, or flown in an iconic DH -2 Beaver, you should make sure it’s on your bucket list. Our Beaver #12 has charmed me completely. I find myself joining the legions that are under the spell of these special aircraft. 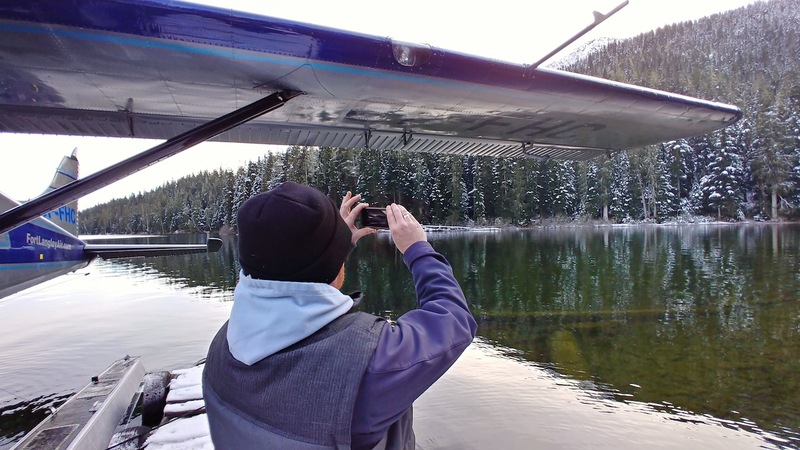 Really want to know what it is like to fly in a floatplane? Check out our Tours page.